As we wind down the year, let us celebrate the greatest of holidays: Festivus! 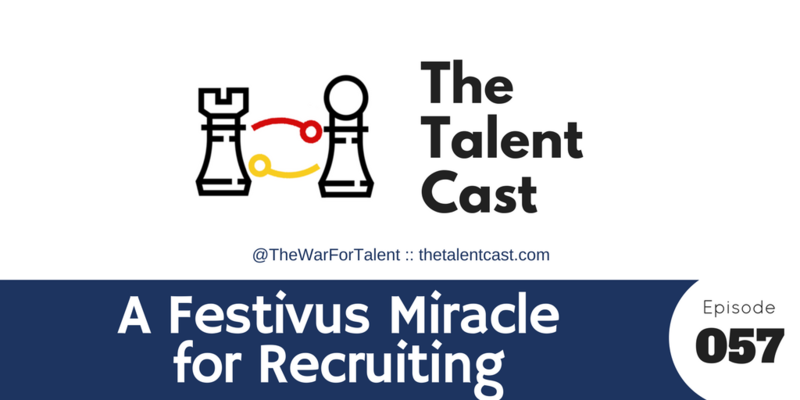 We skip the feats of strength to get straight to the airing of grievances! 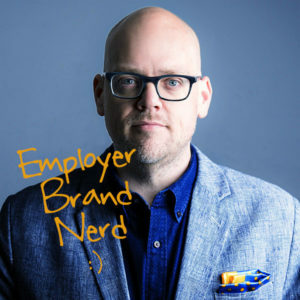 In this episode we cover a litany of things in recruiting and employer brand that make us nuts, so join us around the aluminum pole!